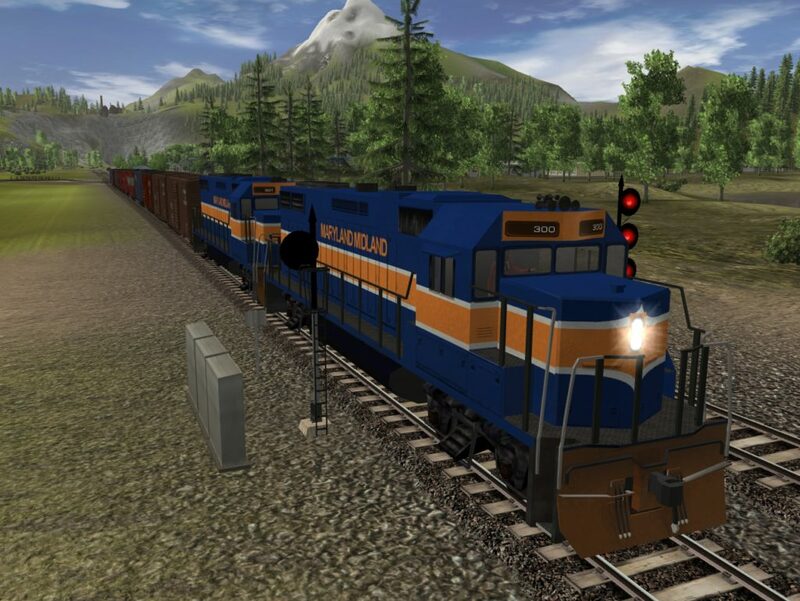 <KUID:204652:100009> – Maryland Midland Skin for the built in GP-38 loco in Auran Trainz. Originally made for UTC, known to work in TRS2004. This is the original version, an updated one for Trainz 2009 is on the Trainz Download Station (registration required).